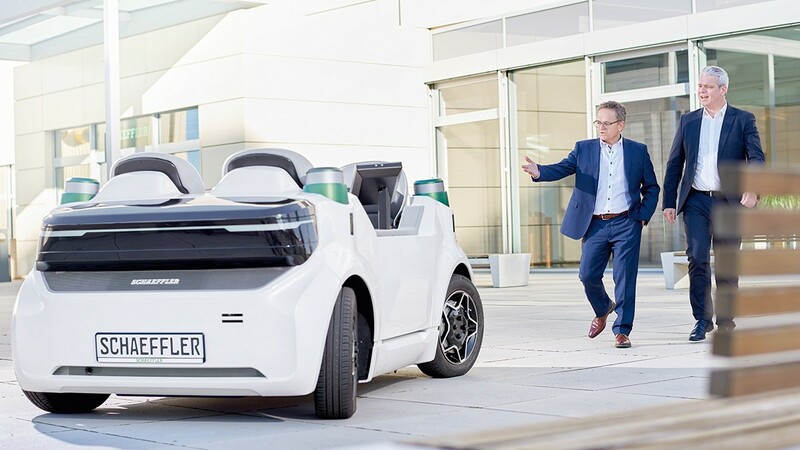 The global automotive and industrial supplier Schaeffler, which employs over 92,000 people worldwide, proposes to reorganise its UK business activities as part of its excellence programme “Agenda 4 plus One”. This programme includes a global footprint initiative that is examining the strategic and economic competitiveness and long-term sustainability of all Schaeffler locations worldwide. As part of this initiative the Executive Board has decided to reorganise its activities in the UK. Following the proposed reorganisation, the company will retain a meaningful presence in the UK but will reduce its overall footprint and relocate some of its UK production to other existing sites outside the country. It is anticipated that the reorganisation plans will take up to two years to implement. The global footprint analysis focused on how best to structure the business in the UK based on various factors including economic conditions, supply and demand, and the decisions OEMs are making. It also took into account that only 15 percent of the goods Schaeffler produces in the UK remain in the country, while the vast majority is exported to continental Europe. The uncertainty surrounding Brexit was one factor amongst others in the analysis of the UK market. Schaeffler currently has three plants in the UK, in Plymouth (Barden Corporation Ltd.), Llanelli and Sheffield, and two logistics centres, in Hereford and Sutton Coldfield. The UK locations have a total workforce of just over 1,000 people. Sheffield, the biggest of Schaeffler’s UK locations in terms of revenues and employee numbers, will be retained in its current form. The plant assembles clutches for passenger cars and tractors. The two logistics centres, in Sutton Coldfield (Industrial products) and Hereford (Automotive Aftermarket), are located just 77 miles apart and the proposal is to combine operations at Hereford enabling various synergies and efficiencies. The majority of the office-based employees from the Sutton Coldfield location will be relocated to a leased office in the vicinity of Sutton Coldfield. It is proposed to close the Llanelli and Plymouth sites in the medium term and relocate production to existing plants outside the UK, in the US, China, South Korea and Germany. At present, the Plymouth site mainly produces spindle bearings and machine parts for Schaeffler’s Industrial division and additionally specialised bearings for the aerospace and defense industries. At Llanelli, mechanical tappets and special-purpose bearings are made for Automotive OEMs and selected Industrial customers. 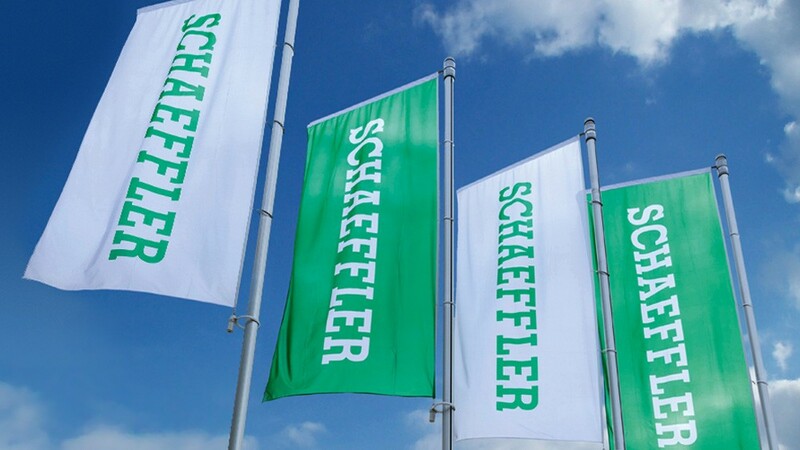 Schaeffler is now entering into statutory consultations with elected representatives for all employees at the locations affected.